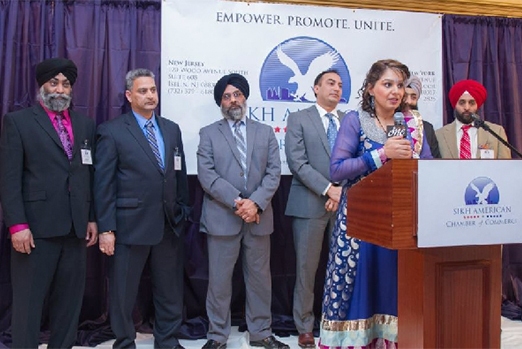 The Sikh American Chamber of Commerce (SACC) is a non-profit organization comprised of a cross section of Sikh American professionals, businesses and students. 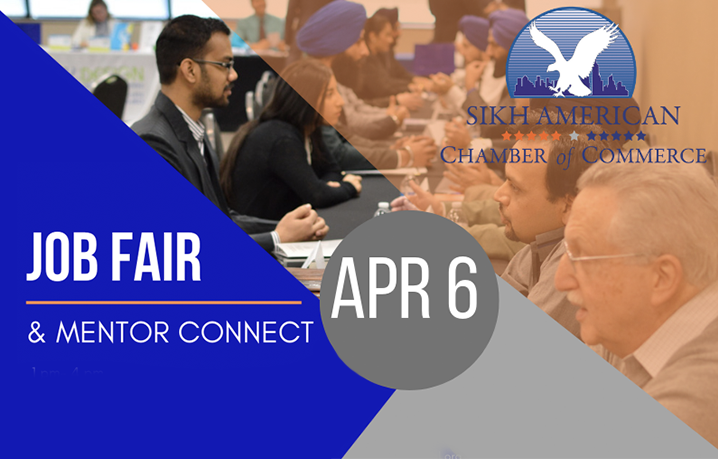 Established in 2011 with vision to bring together Sikh American businesses and professionals in the spirit of enterprise, our goal is to provide a forum for effective business networking, promote entrepreneurship within the community and assist other Sikh American professionals in the continued growth of their business and career. 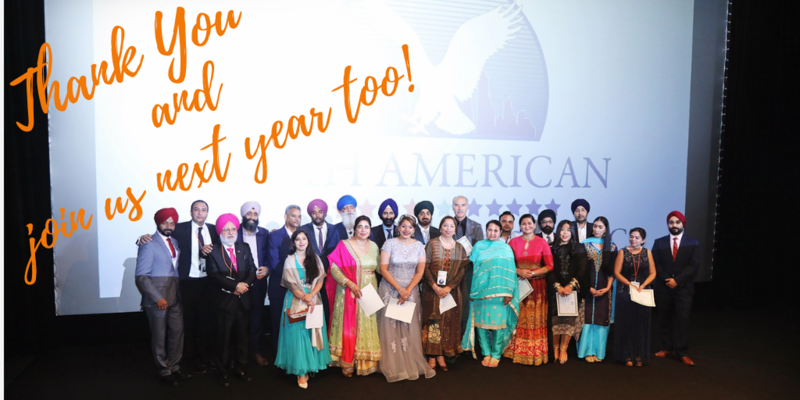 A big thank you for attending and being part of the 7th Annual Gala of the Sikh American Chamber of Commerce. 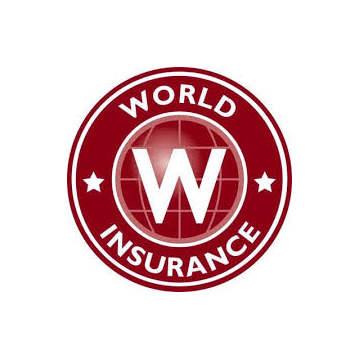 With over 400 entrepreneurs and professionals attending, the event was a huge success! 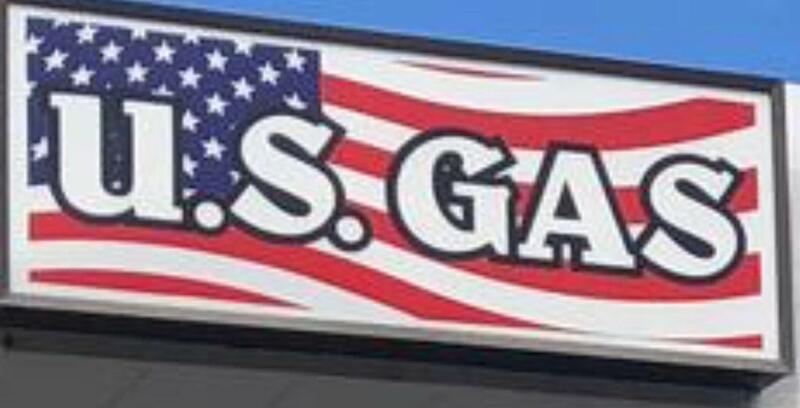 We invite you to join us in 2019 as well. RSVP for free below.